How did I deal with my bully? How should you go about handling a bully? I don’t know. I’m not sure. In this video, I’ll tell you about my experience, what I did, and what choices you really have. If you have parents and hopefully they can help. Teachers most likely won’t help. They aren’t there after school, or during the summers in most cases. So what do you do? We can’t have any more school shootings perpetrated by a bully and carried out in frustration by the bullied. There always seems to be some level of torment, bullying, outcasting, or something on some social level that contributes to a person coming into a school and killing a bunch of people. We need to get to the bottom of this and figure out some reasonable solutions. Maybe helping kids deal with bullies is a step in the right direction. 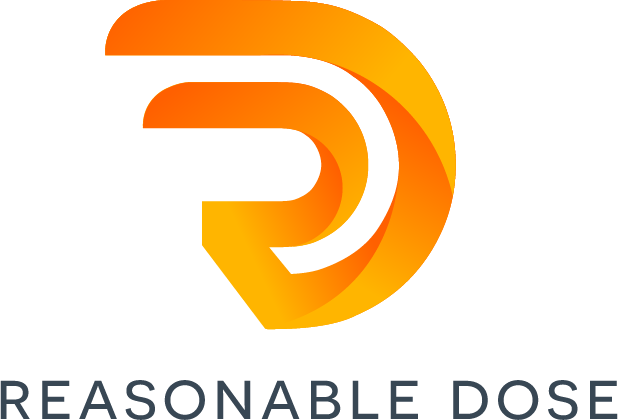 Visit the ResonableDose for all of our content. Blog Posts, VLogs, and the REASON’s WHY I create content for you. Here’s the post that motivated me to make this video: Check it out. Should Fat Kids have Personal Trainers? Next story Should Fat Kids have Personal Trainers? Previous story Why do big guys dress more ‘appropriately’ than big girls?